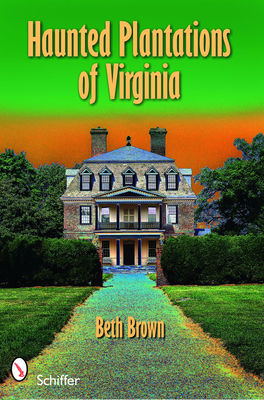 Beth Brown's interest in history and the paranormal comes from a high concentration of both in her hometown of Richmond. Her search for proof of the paranormal began in 1989. She is the author of Haunted Battlefields: Virginia's Civil War Ghosts.